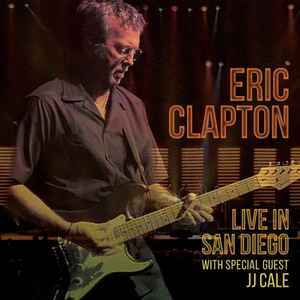 C2 –Eric Clapton With J.J. Cale Who Am I Telling You? Licensed To – WEA International Inc. Published By – Bella Godiva Music, Inc. Published By – Cotillion Music, Inc. Published By – Embassy Music Corp. Published By – Music & Media International, Inc. Published By – Throat Music Ltd. Published By – Universal-Duchess Music Corp. Layout, Design – Meat And Potatoes, Inc.